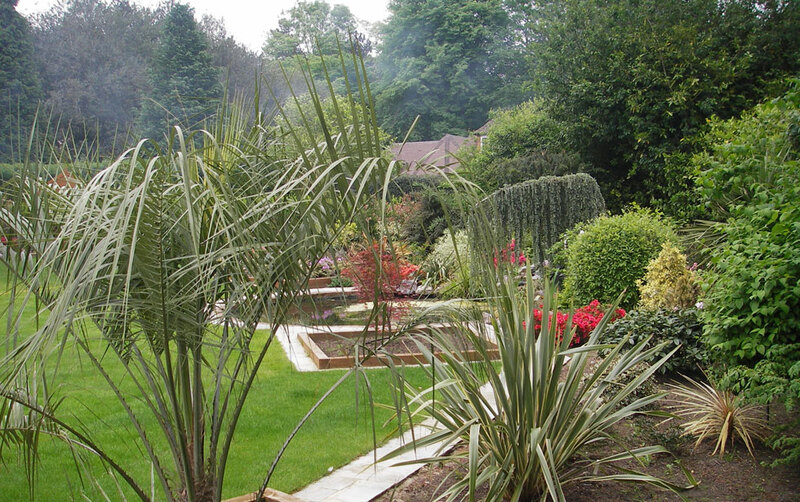 Diamond Garden Care Weald is run by Gaby French. 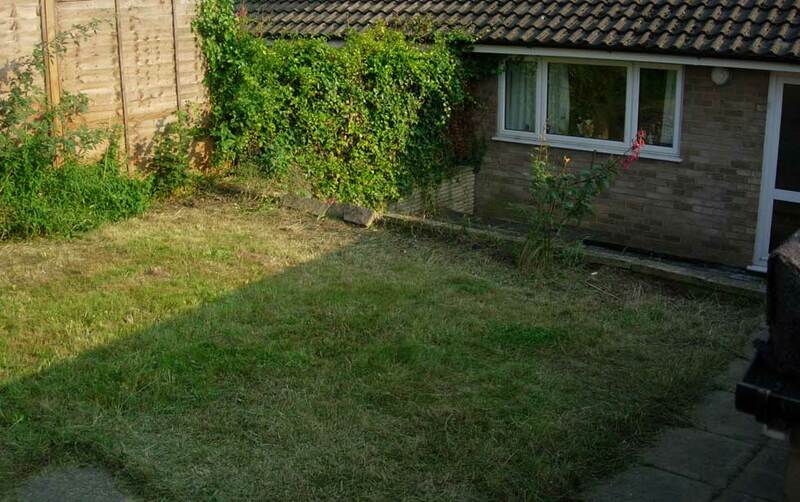 Gaby has a lifelong love of gardening and loves working outdoors. 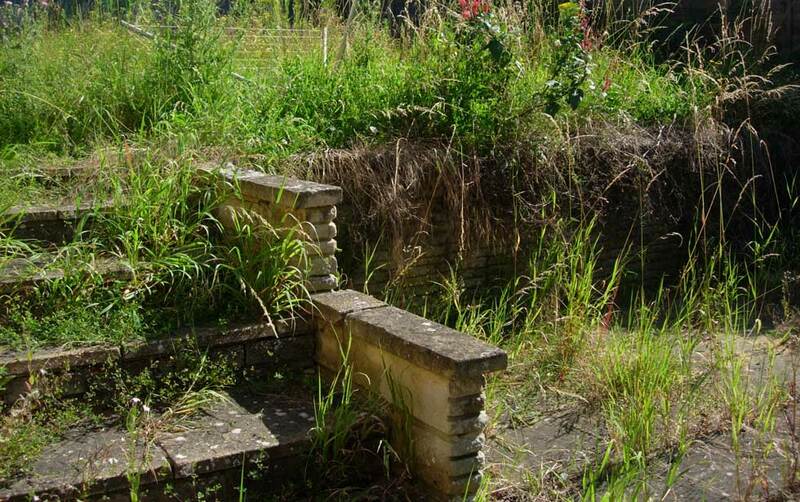 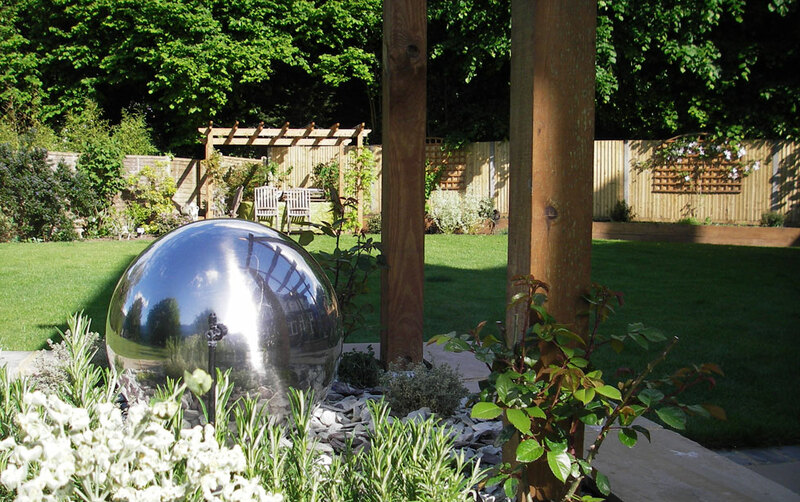 She particularly enjoys the challenge of tackling gardens that have become overgrown or have little visual interest, transforming them into something altogether more attractive and pleasing to the eye. 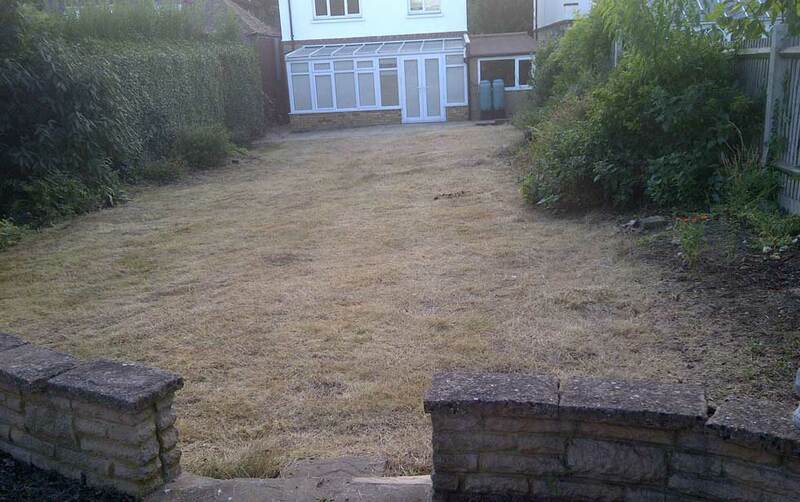 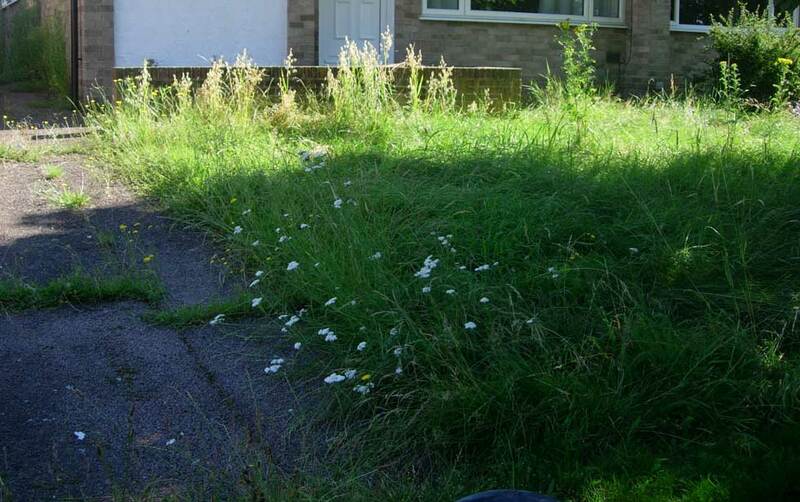 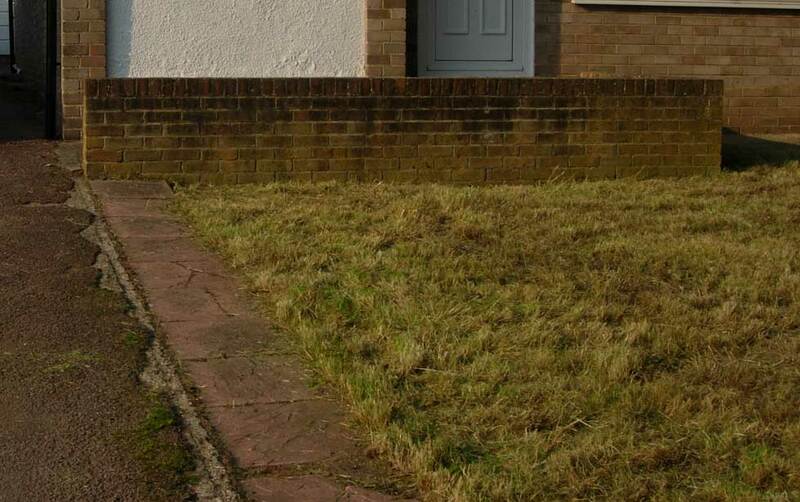 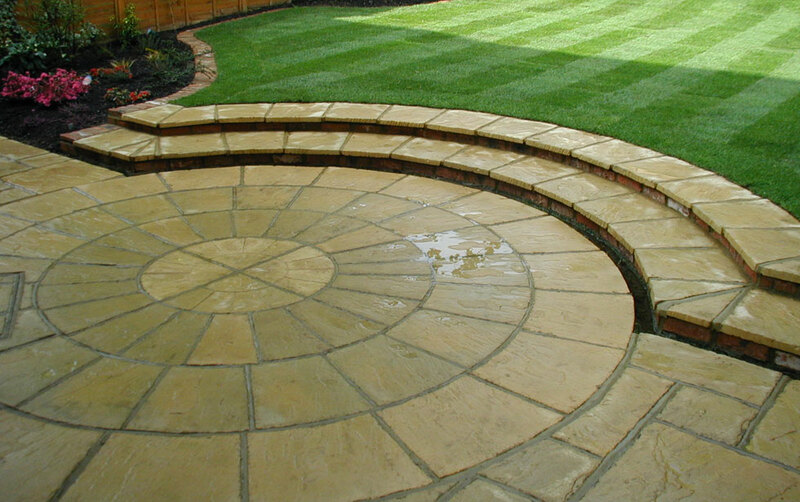 Whether you want someone to tidy up your garden to make it more manageable or need some expert expert help and advice to make it more special, Gaby has the knowledge and skill to help. 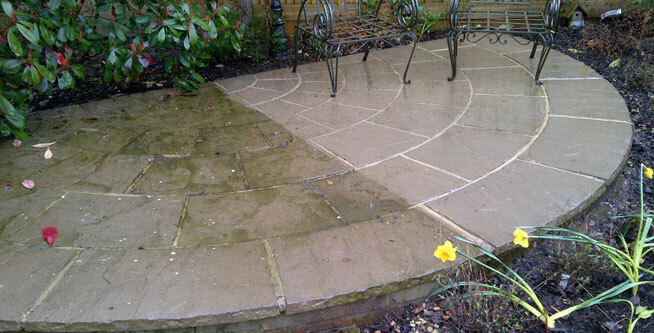 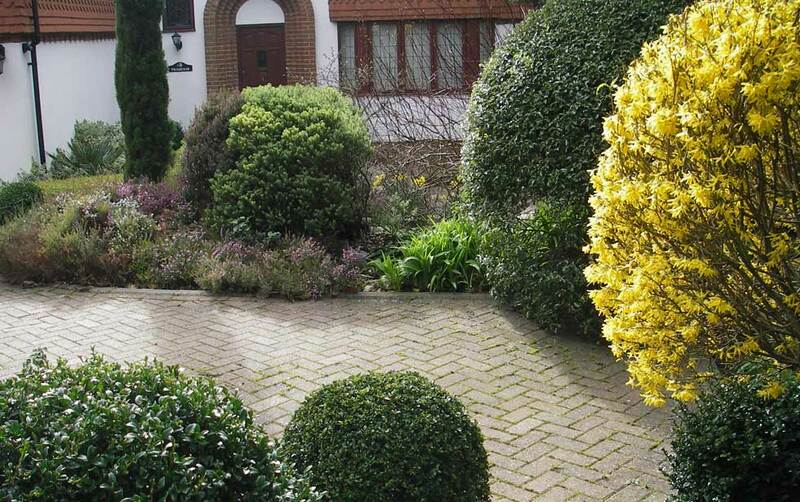 Diamond Garden Care Weald offers a full range of gardening services, from weeding to fence erection, painting and repair. 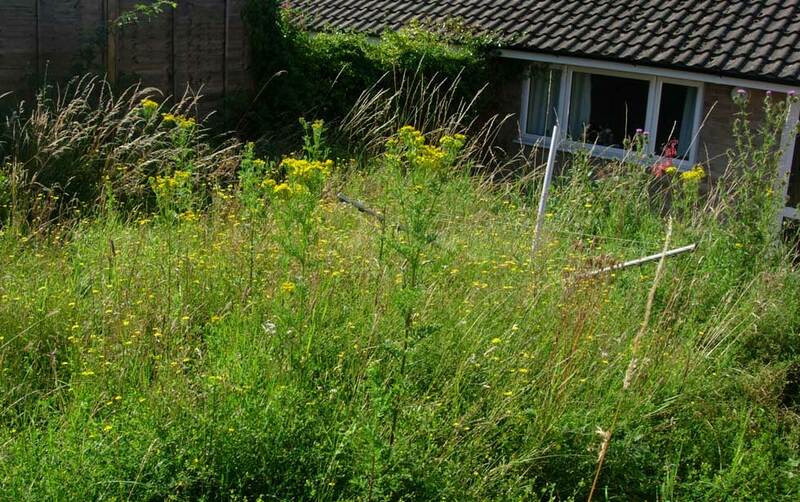 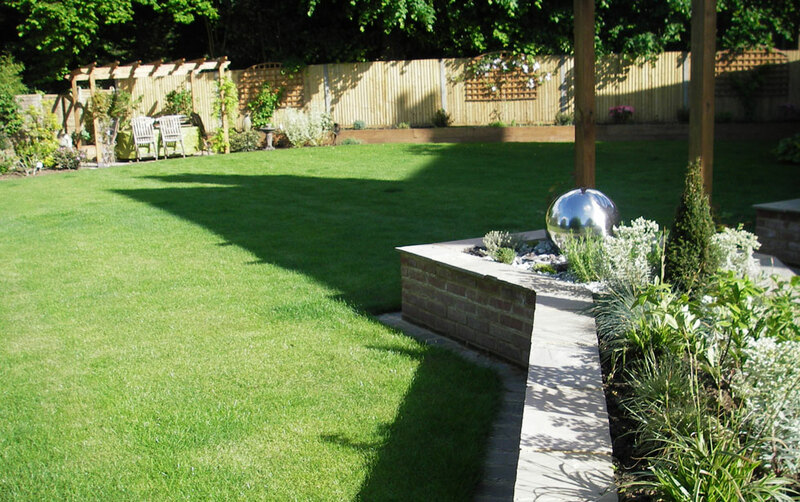 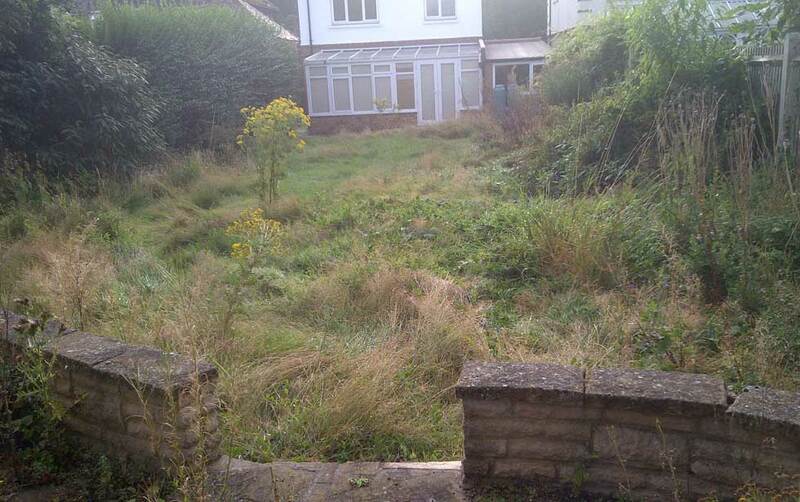 We are particularly experienced in tackling overgrown gardens and designing new planting schemes. 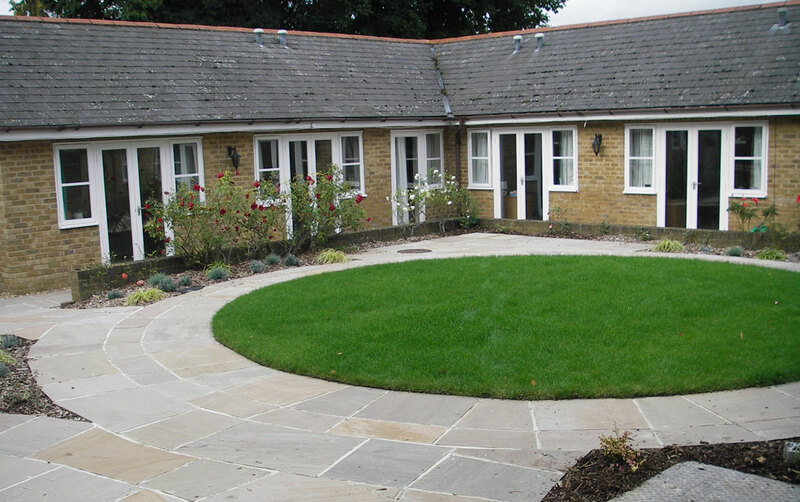 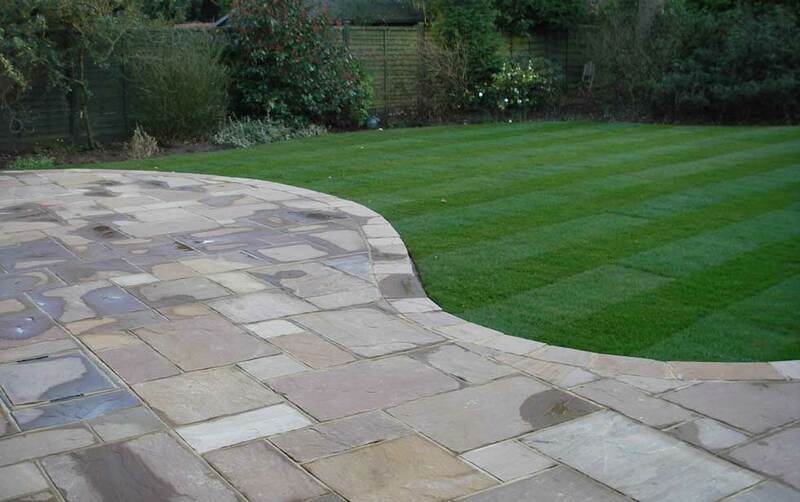 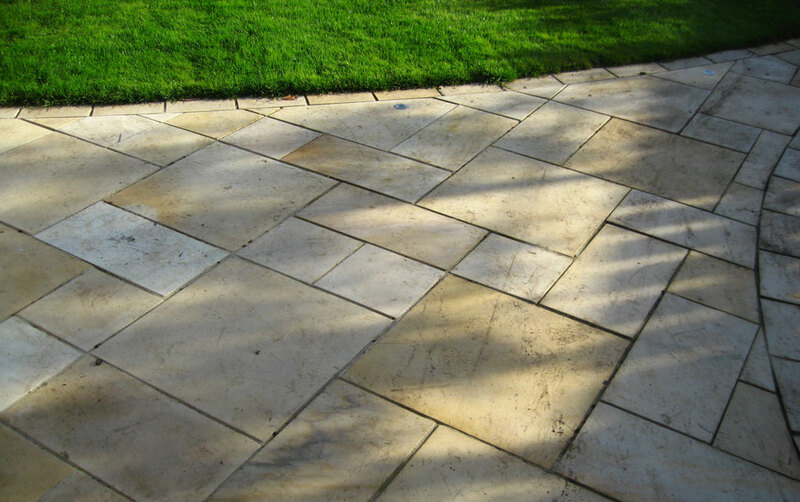 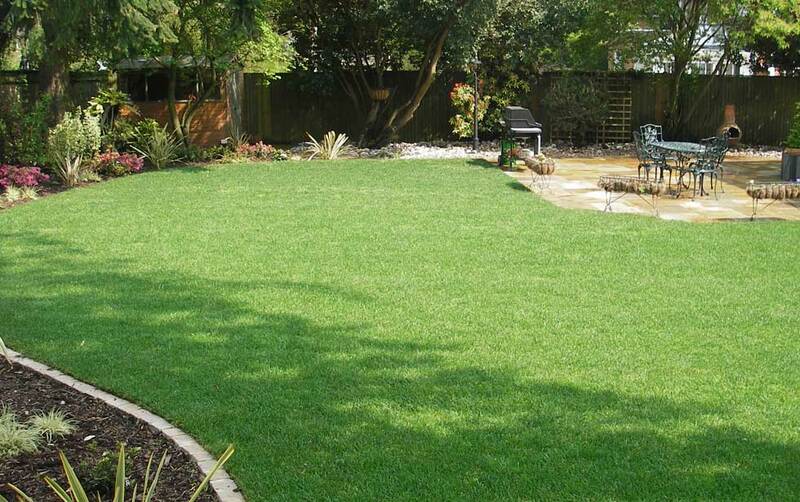 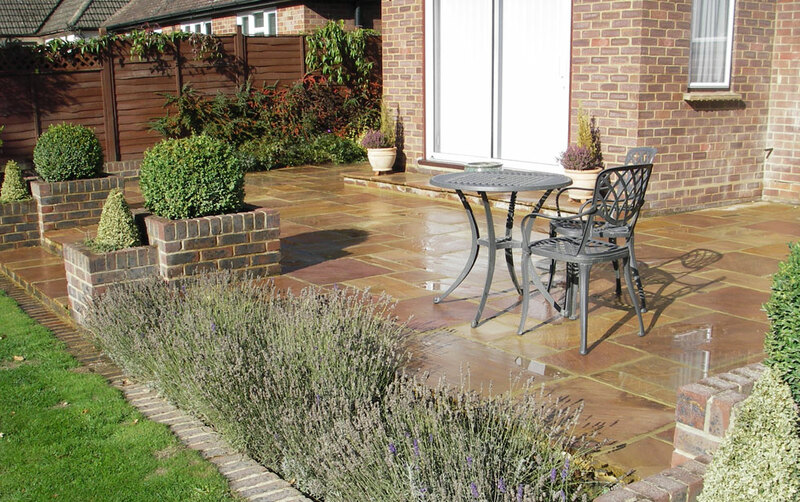 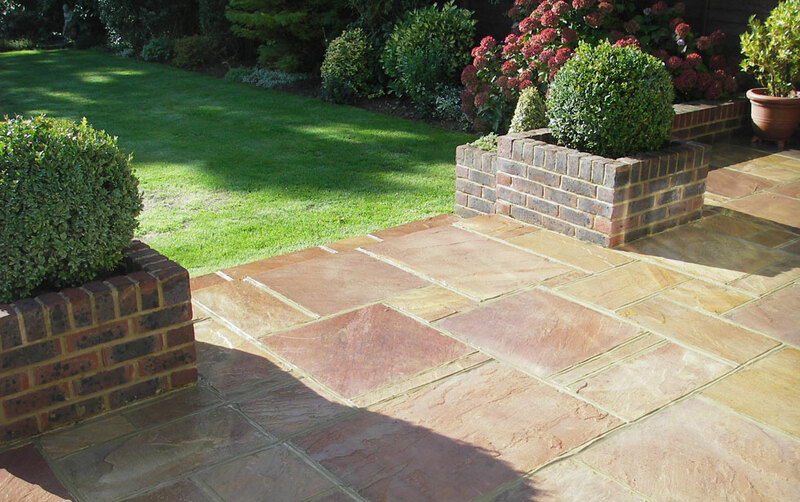 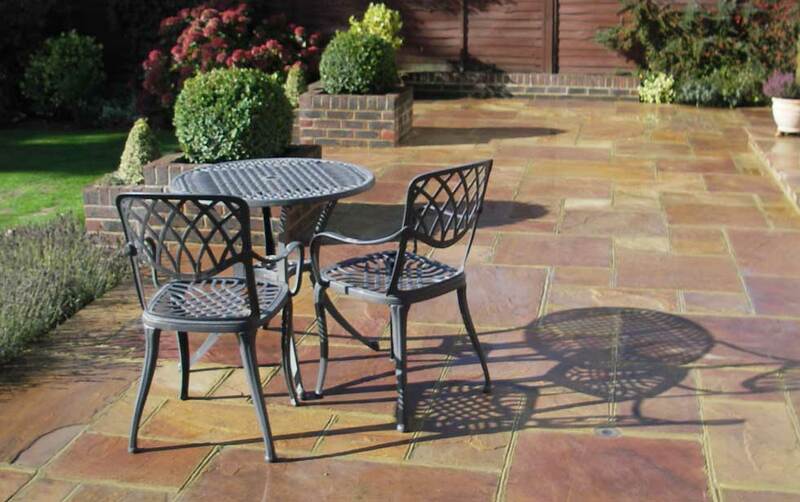 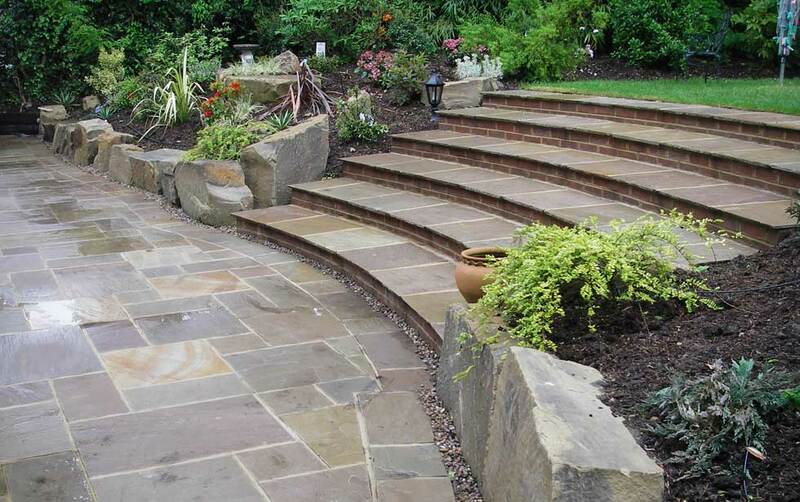 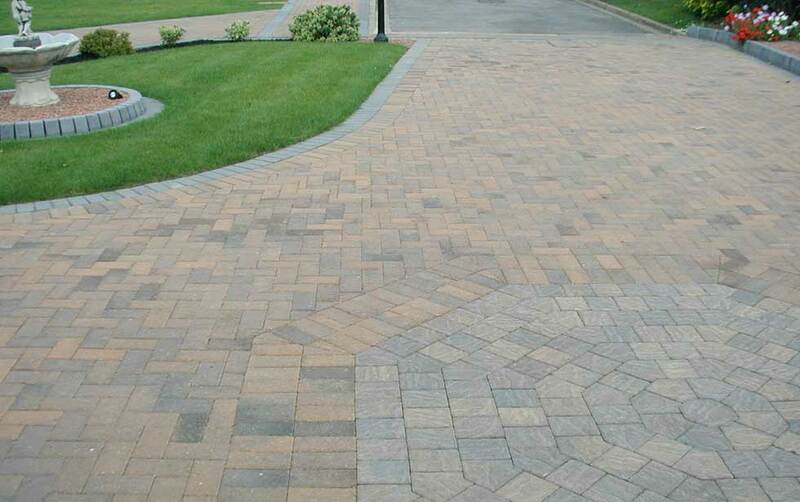 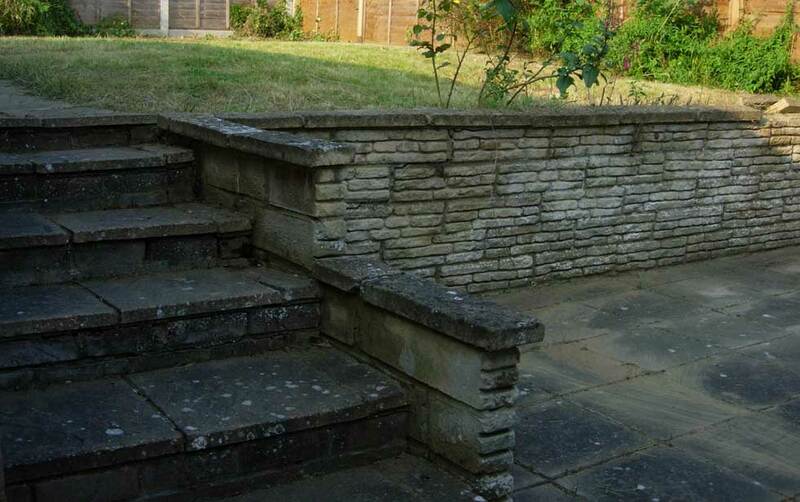 At Diamond Garden Care Weald we have formed associations with local landscaping contractors whose quality of work we trust and who we work well with on larger landscaping projects.